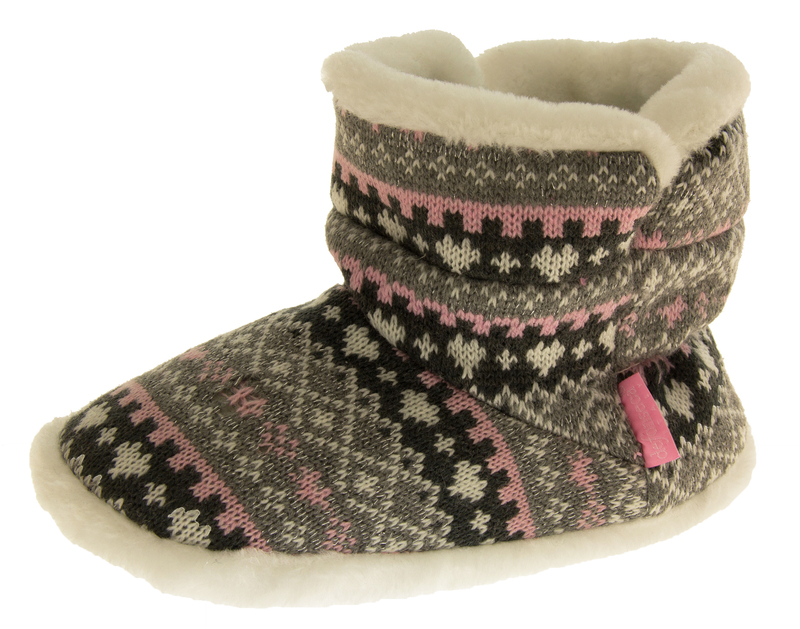 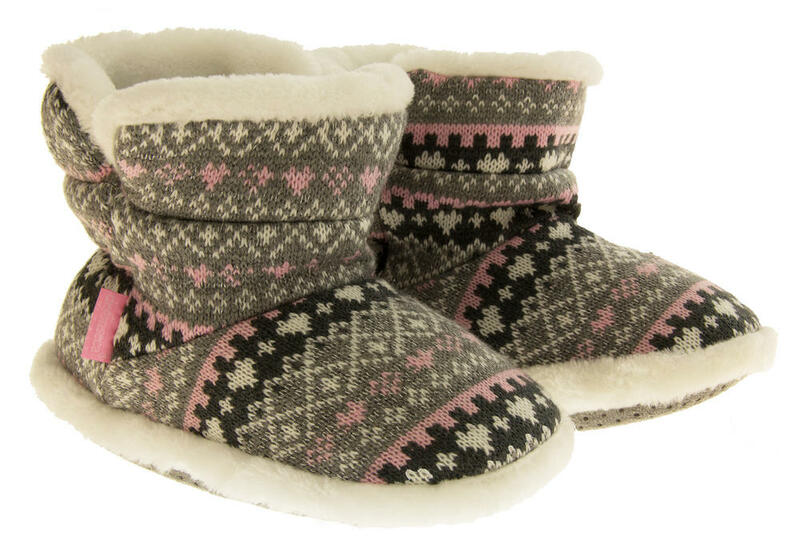 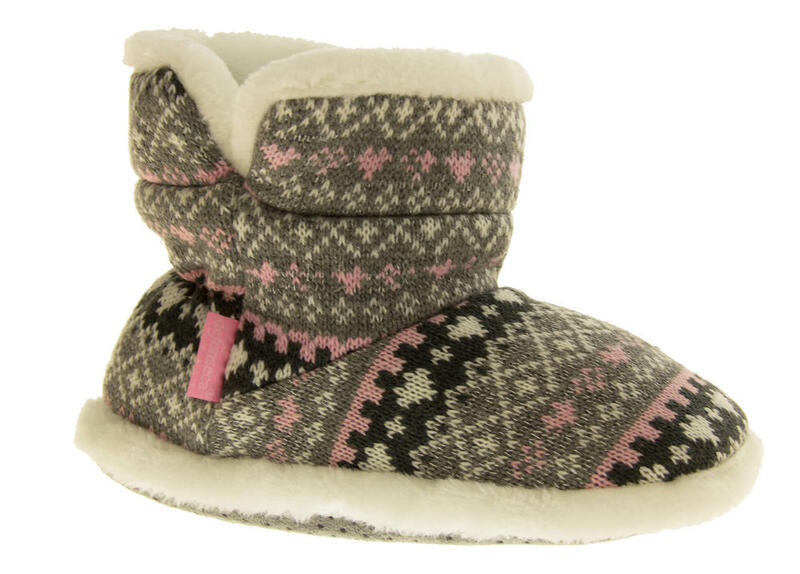 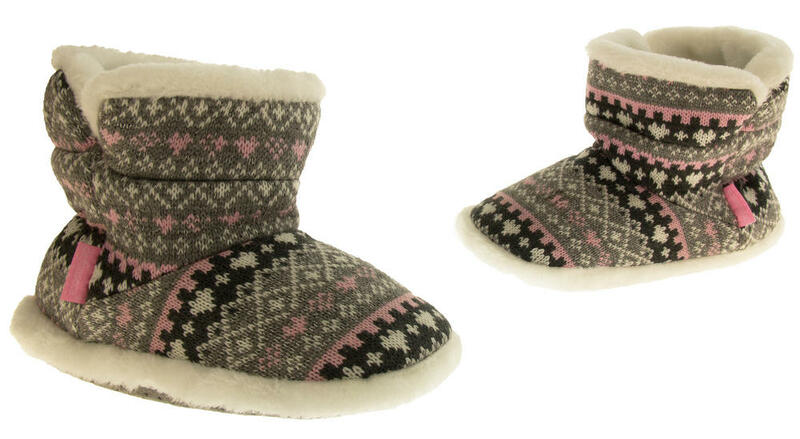 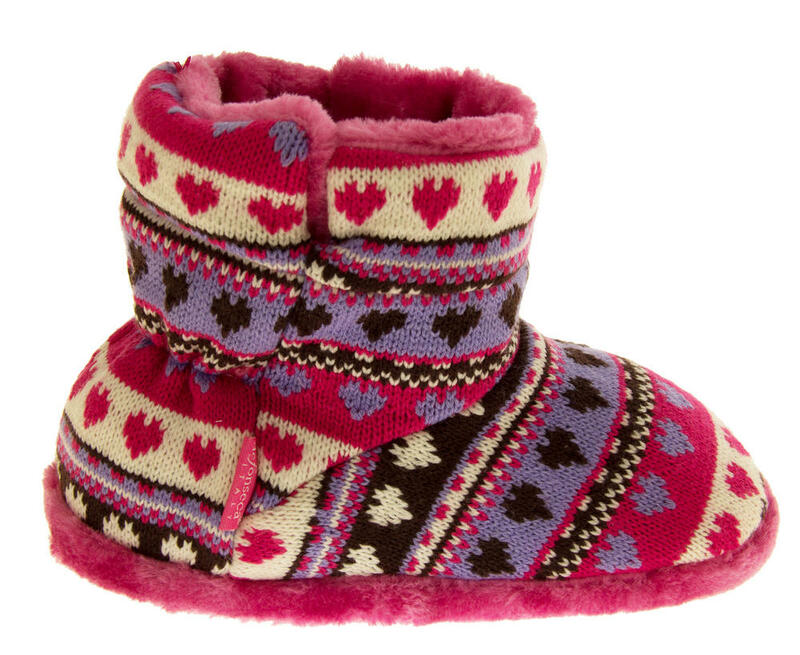 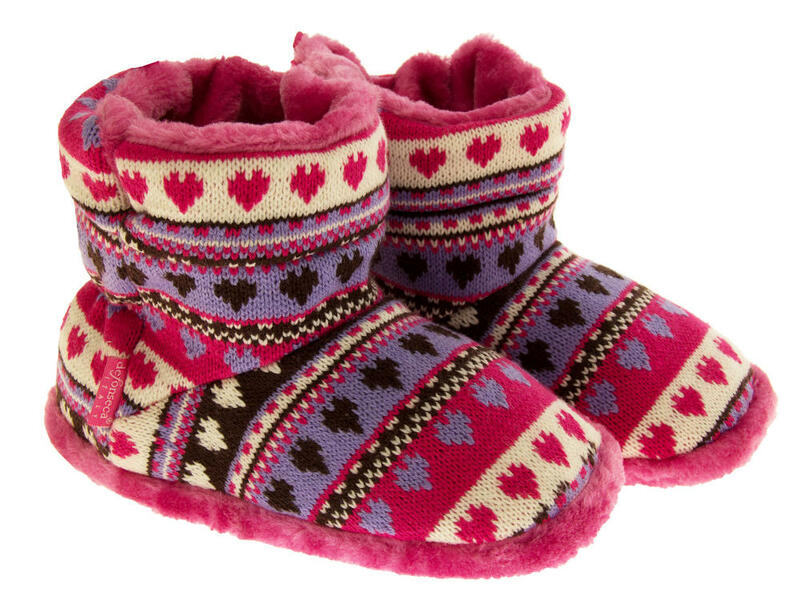 These Gorgeous Slipper Boots for Girls are by made the Italian fashion house De Fonseca. 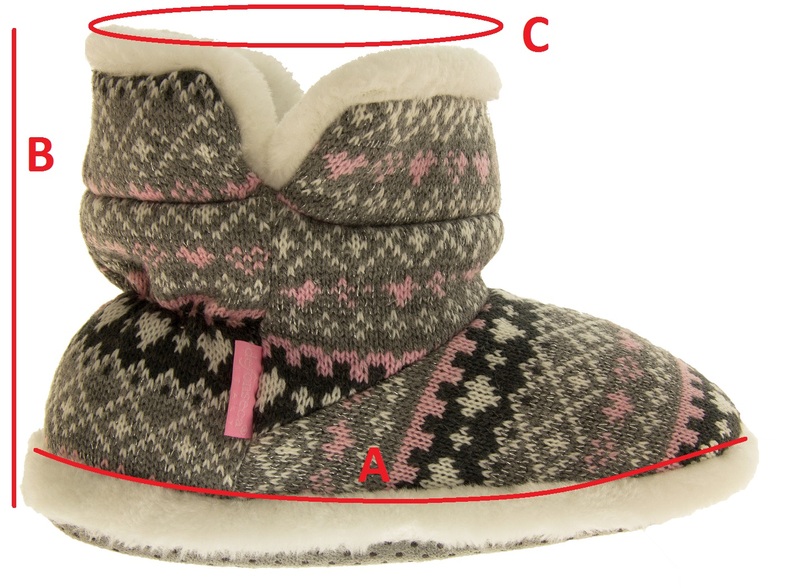 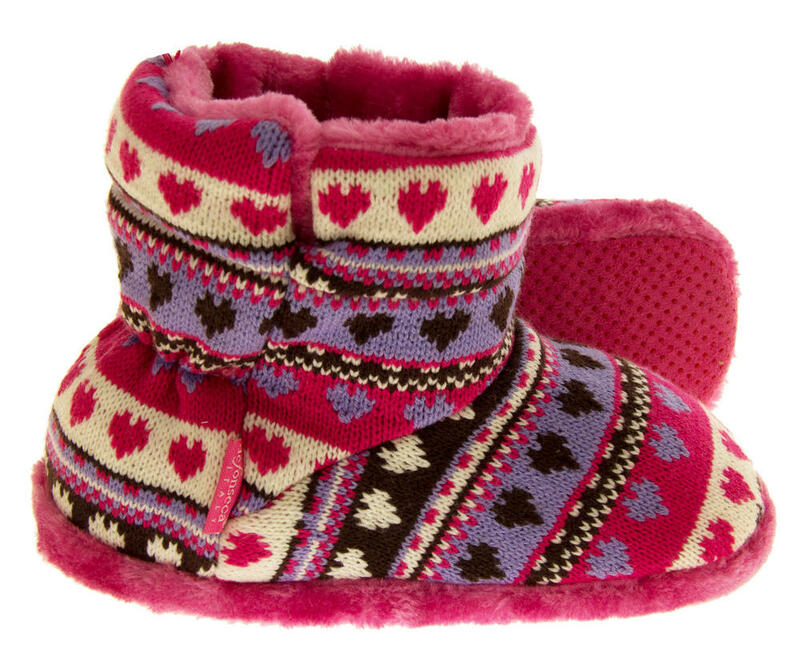 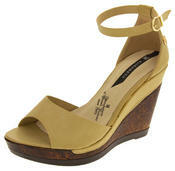 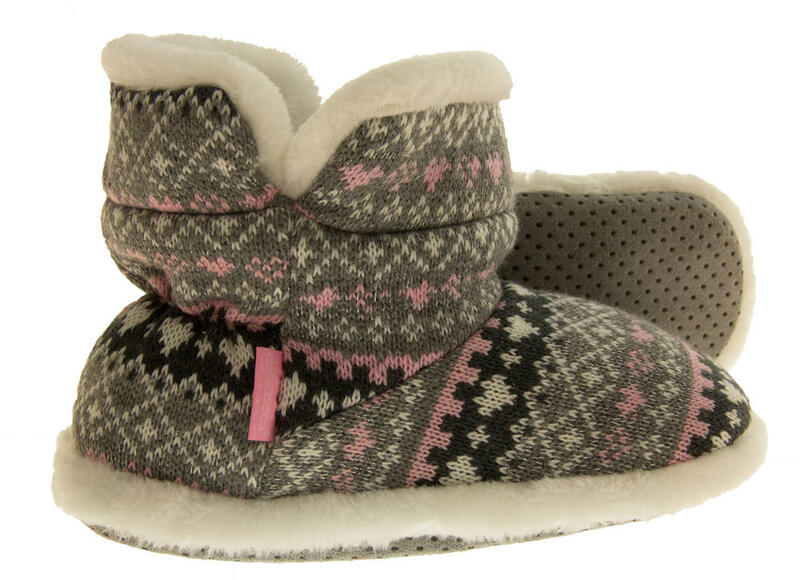 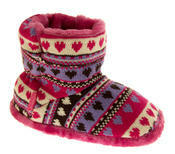 They have a herringbone and heart designed upper and are lined with a luxury soft faux fur. 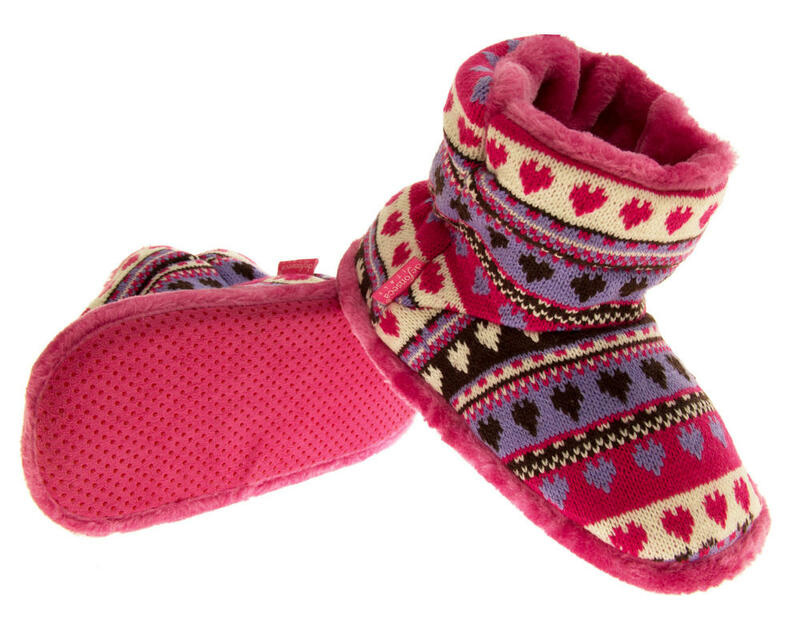 Your little princess is going to love these and her feet are going to be so snug and warm during the cold nights.